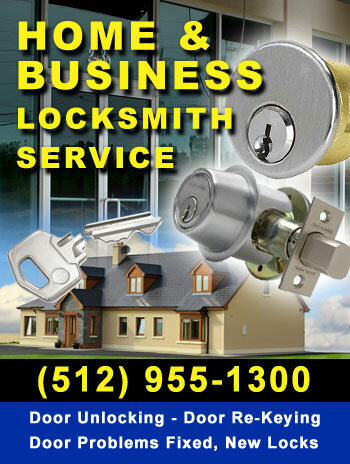 Are you Looking for a locksmith in Hutto TX ? We are the ones to call we offer full locksmith services. Auto, home, business. Lost or broke your car keys? call us. We drive to your location and make you a new key for your car including doing all the professional key programming that is needed for transponder keys to work. 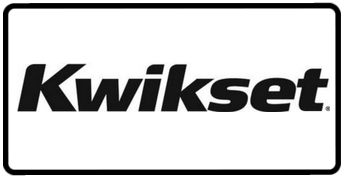 We can cut and program both standard car keys and the newer high-security flat blade keys. Complete Commercial and Home Hutto locksmith services, new locks installed or replaced, Aluminum store front door lock re-keying and repair 7 days a week. Home or condo doors re-keyed, Doors unlocked, RV keys made and RV door unlocking. Give us a call we are the right Hutto locksmith for all your needs. Your Local Hutto Locksmith - license number "B20720"
Hutto Locksmith service is here for all your lock needs Car keys, Home and business locks re-keying, Lost keys replaced, Transponder keys and programming. We are your Hutto mobile locksmith to call 24/7. Hutto Auto Locksmith Services. Emergency lock outs lost keys call us and we will come out to make you new keys fast and safe. We make all styles of Car keys including High security keys, Transponder keys and Standard older metal keys. Full car key programming and key cutting. Key duplication and key cloning is also available. Is your Key not starting the car or truck give us a call we are your Hutto auto Locksmith. Hutto Residential Locksmith services we offer include Door re-keying, Home lockouts, Condo lockouts, Lock repair or replacement, New keypad locks, Home security Lock upgrades and deadbolt install, New holes drilled for new locks, Sagging or stuck Door problems fixed, Sliding glass door locks installed. We are your Hutto Residential Locksmith lock expert for all your lock needs. seven days a week year round. Commercial Lock work Hutto TX commercial locksmith services. Aluminum store front door re-keying when old X employees have your business keys and do not turn them back in. Door repair and hardware upgrades, Master key systems, New lock installs or upgrades, door closer's, panic bars installed. All commercial Hutto locksmith services preformed. We shave Do not duplicate keys and all other commercial keys. RV, Boat & Air plane Locksmith - Hutto TX. RV Locksmith service. Locked your self out of your 5th wheel, Motor home, Travel trailer, Popup trailer or pull behind utility trailer? Call us and we will get you back in fast. Tri/Mark, Global, Bauer, Fastec, RV Baggage door keys. RV keys also made. Boat keys we have them. left your boat keys at home or lost them give us a call. We also make airplane keys for lost or worn out keys. Rv boat and airplane keys. ATX Hutto Locksmith service is your best choice for all your transponder car keys, Remote head keys, Prox keys, Car remotes and more. Lost or broke your car or truck keys? It is very common for people to miss place or end up with a lost car key or have the key break in the door or ignition when turning it. Don't worry we can help. We have all the latest tools needed to originate a new working key for your car including doing all the advanced key programming that is needed for transponder car keys or chip keys. We can do new car dealer level key programming and stock a huge range of new keys, remote head keys, Car remotes and more for all the most common cars and many of the not so common cars on the road today. Transponder keys also known as chip keys or Smart keys are the most used key nowadays for most cars. 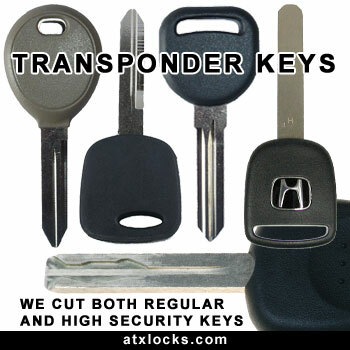 We have Hutto transponder keys that cover all the major car manufacturers so if you have lost your key or just need an extra transponder key or chip key in the Hutto area made we most likely have the key you need in stock. We have everything from the Detroit kings like Ford, Lincoln, Mercury, Chrysler, Dodge, Jeep, Chevy, GM, Buick, Cadillac, Pontiac, Oldsmobile, Saturn, and more to some of the other popular brands like Toyota, Lexus, Honda, Acura, Mitsubishi, Hyundai, Infniti, Isuzu, Kia, Mazda, Nissan and VW and many more. We can cut and program the newer high-security track style transponder car keys found on many of the newer cars today our level or key cutting and programming is second to none. Many new cars come with a remote head key with the remote built right into the head of the key. We are your Hutto remote head key supplier. We have in stock most all of the common remote head keys for today's modern cars including remote head keys for Chrysler, Dodge, Jeep, Ford, Lincoln, Mercury, Toyota, Lexus, Honda, Mitsubishi and more. 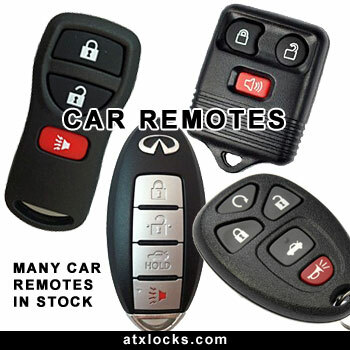 If we do not have the remote head key for your car in stock we will get it for you within 24 to 48 hours. 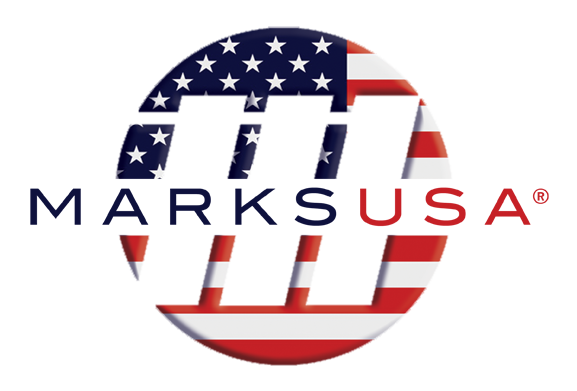 We cut and do all the special remote head key programming right on location at your car. 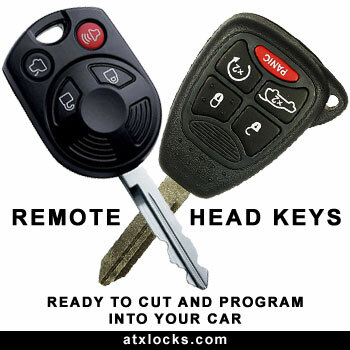 If your looking for a remote head key in the Hutto TX area give us a call we are the Hutto auto locksmith to call. Many of the newer Chrysler, Dodge and Jeep vehicles use what is called a Fobik to start the car. The Fobik keys come in many styles and many buttons set ups for different things. It is very important that you use the right Fobik for your make model and year car with matching numbers or your car, truck or van won't start. We have customers all the time that have ordered a Fobik from places like Ebay or other websites and want us to program it into their car and as soon as they bring the car and the Fobik to us we can see they do not have the right one and it will not program in and work for the car to start so they just lost the money they paid for it. Many of Fobik keys look the same but will not work from one year or from one model to another. 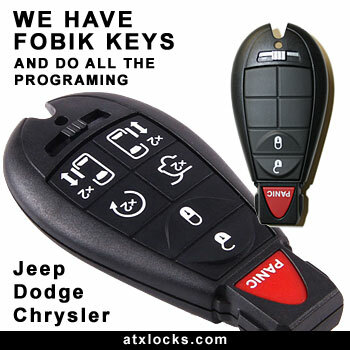 We have the right Austin Fobik key you will need and we do all the programming so it is working to start your car. We have in stock 3, 4, 5 and 6 button Fobik keys and all the different versions of each one including the ones for Mini vans. If you are looking for a Fobik key in the Hutto area we have them. Lost or broke your car remote? Buttons not working? Or is your remote just worn out and you need a new one? 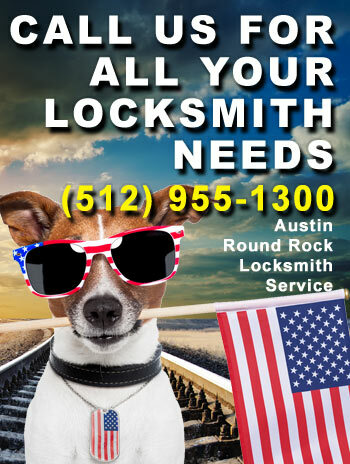 ATX Hutto locksmith Service can help. We keep in stock all the most common car remotes and have them available for you 7 days a week. We also provide the remote programming into your car to make the new remote work. Because there are so many remotes for so many years, brands and makes of cars it is impossible for us to have them all but we if do not have it we can get it for you within a few days and do the remote programming for you as well. We are a Mobile Hutto TX locksmith we come to you for fast professional service 7 days a week. Locksmith in Hutto for Commercial door rekeying we also stock Marks door levers. 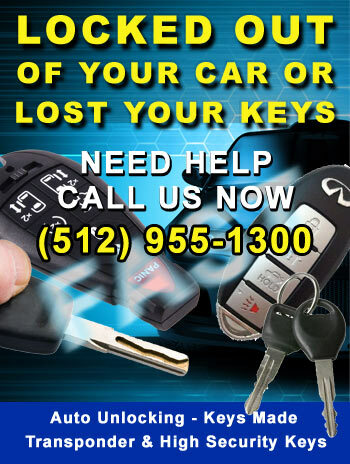 Auto Keys - We originate , duplicate , cut and program pretty much every auto key in existence if you lost your car key in Hutto we are here for you. Laser cut keys - an Hutto laser cut key is a high-security key that started being used heavily by the auto industry in 2000 to current. we keep almost all of them in stock and can program or duplicate them fast on location. As a professional Hutto locksmith, we have the right tools and training to get you back on the road fast and save you money. Proximity key - Commonly referred to as a "push to start key or prox key) this is the type of key that you can keep in your pocket and push the start button to start your car . we also keep many of these keys in our mobile Hutto Locksmith van and ready to program for you. Motorcycle keys - We make most makes models and years of motorcycle keys from domestic to imports ( Honda / Kawasaki/ Yamaha / Harley / ect) When you have lost or broke your key call us the Hutto Motorcycle Locksmith. Hutto Scooter keys - here in the Austin area there is a big scooter community from vespa to Honda ruckus. We make keys for most models including import transponder scooter keys. Dealer Programmers / Reflash - On a lot of newer vehicles , our customers are adding performance parts or changing a bad ecu,We offer diagnostics and reflashing new or used car modules to most vehicles from a 99 Toyota to 2016 Chevy ecu swap. Hutto car reflashing for all of the Hutto area. Re key - Rekeying a lock changes the pin combination in the lock rendering anyone with the old keys not able to open the lock . We get quite a few calls from land lords - rentals - anyone that has too many keys in circulation We are your Hutto residential Locksmith covering all of the Hutto area 7 days a week.